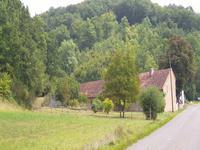 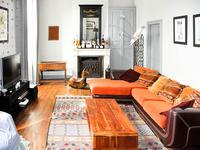 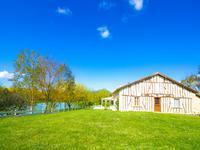 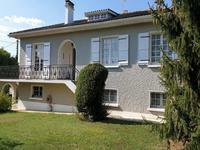 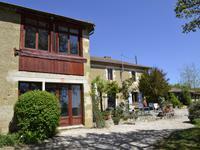 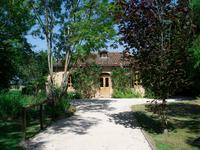 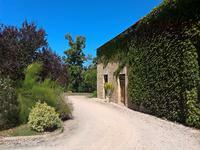 Elegant Maison De Maitre with enclosed private garden and separate guest gite. 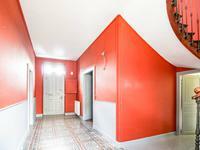 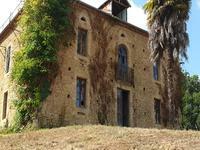 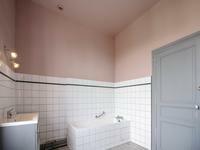 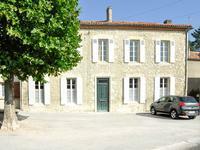 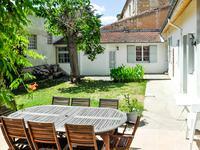 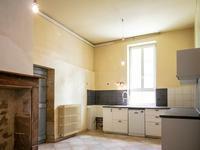 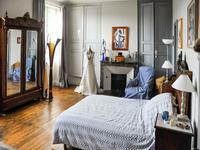 Would make a beautiful family home or 'Chambre de Hote' in a very sought after historic town. 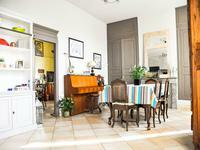 The spacious and beautifully tiled entrance hall which also leads directly through to the enclosed courtyard garden, opens on to a large drawing room with fireplace on one side and a large elegant dining room on the other. The spacious kitchen with open fireplace also leads into the integrated garage with access from the side road and electric doors. 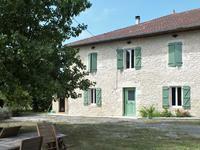 There is an additional office and downstairs WC to complete the ground floor accommodation. 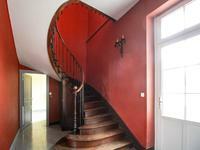 The beautiful and original turned wooden staircase leads up to the first floor which comprises of a large master bedroom with ensuite bathroom, a dressing room or smaller bedroom, 3 further spacious bedrooms and a family bathroom. 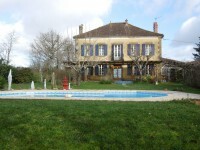 The quiet enclosed courtyard garden which would be suitable for a swimming pool installation is bordered with an independent gite with separate entrance comprising of 2 bedrooms, 2 bathrooms, lounge, kitchen and entrance hall.